The Maryland Department of Natural Resources Clean Marina Initiative will host three Maryland Clean Marina Workshops in February for marina, boatyard, or yacht club operators. Each will run from 10 a.m. to 12:30 p.m. with the same content and a tour of a clean marina. The Clean Marina Initiative will provide all free materials for marina operators and boaters, explain how the Clean Marina certification process works, and run through its Award Checklist with attendees. Additionally, someone from the department’s Licensing and Registration Service will be at each workshop to explain the process of obtaining mechanic’s liens and getting titles to dispose of abandoned boats in marinas. 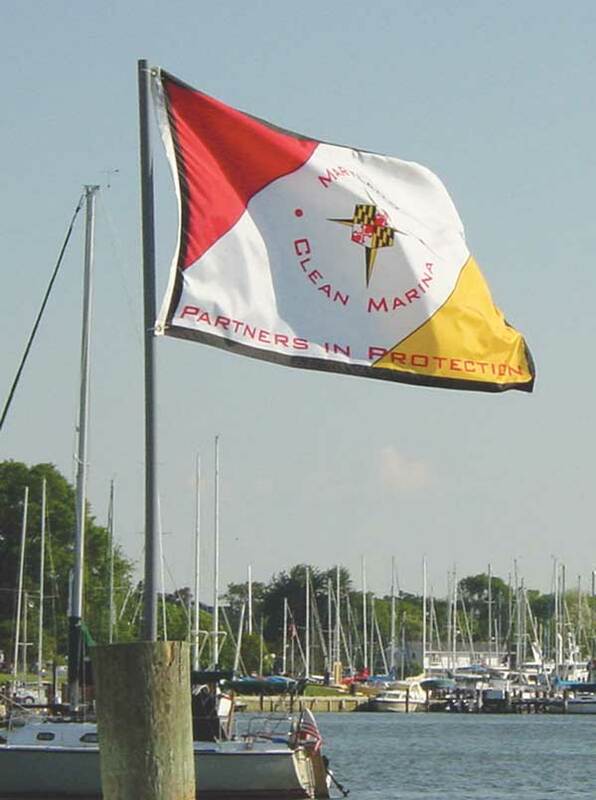 Maryland’s Maryland Clean Marina Initiative recognizes and promotes marinas, boatyards and yacht clubs of any size that meet legal requirements and voluntarily adopt pollution prevention practices. The department has certified nearly 25 percent of Maryland’s estimated 600 marinas as Clean Marinas or Clean Marina Partners and we aim to continue increasing this number moving forward. To register or learn more, email Donna Morrow at [email protected]. Stay tuned to our March issue for details on the Maryland DNR’s partnership with the Marine Trades Association of Maryland for shrink wrap recycling this upcoming spring.